Posted on August 18, 2016 at 8:41 am. A lion pride (Kudyela’s pride) at Danroc. A herd of 200 buffaloes at Nongo Noko rd. A herd of 300 buffaloes at Andre se pad. 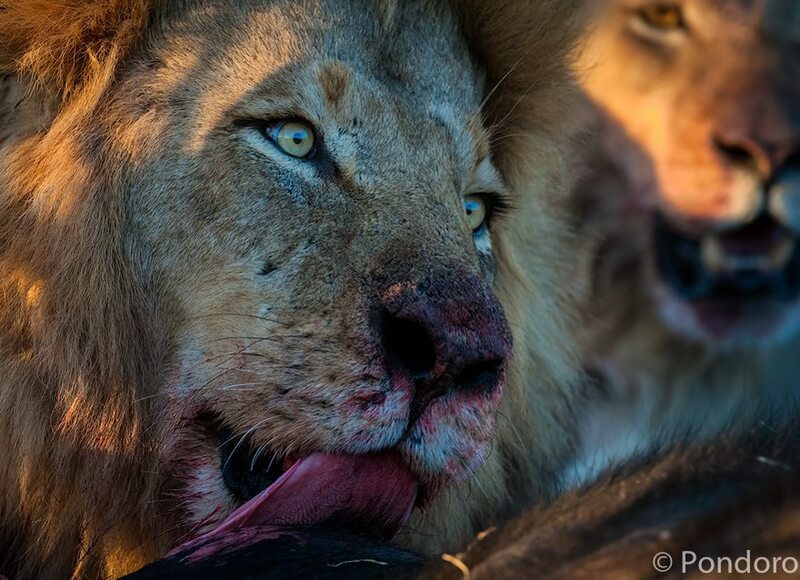 4 Male lions (Mohlabetsi males) on a buffalo kill at Mamba rd. 3 Elephant bulls at Xinzele rd. A herd of 200 buffaloes at Mañana rd. A herd of 200 buffaloes at Ndulamithi rd. 1 Male lion at Nguluve rd. 9 Lions (Kudyela’s pride) at Siyabona main rd. A herd of 300 buffaloes at Braai rd. A lion pride at Craig’s rd. 1 Female leopard at Rhulani’s rd. A herd of 300 buffaloes at Olifants rd. 6 Hyenas and 4 cubs at Gavin’s rd den site. 2 Male lions at Mavis rd. 5 Hyenas at buffalo kill at Mamba rd. 1 Elephant bull at Wambu rd. A herd of 300 buffaloes at Zebra weg. A herd of 200 buffaloes at Melembe rd. A herd of 300 buffaloes at Coert’s New rd. 4 Male lions at Mbonga rd. A herd of 10 elephants at Mamba rd. Lions east of Transport rd. 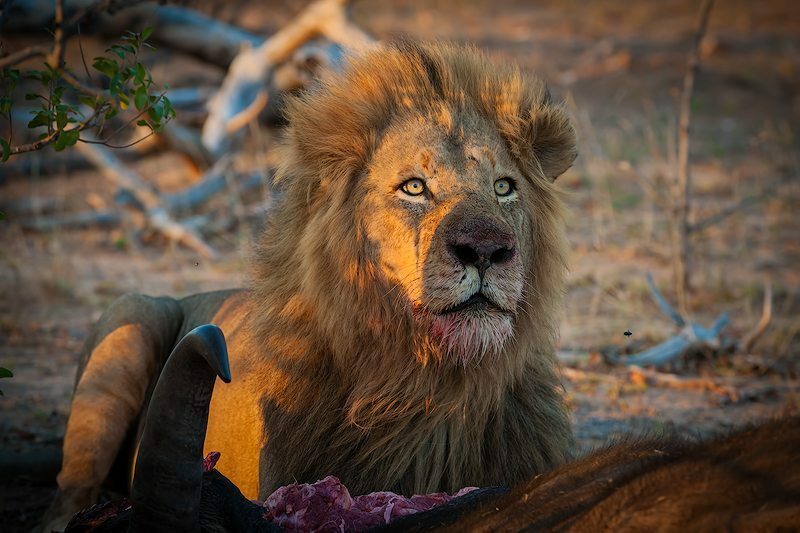 2 Male lions at Billy’s lodge feeding on a buffalo kill. A herd of 7 elephants at Bushbuck dam. 6 Hyenas north of Gavin’s rd. A herd of 7 elephants at Mastongo rd.